A beautiful and light vision of port, the 2007 Quinta Reserva is made entirely of pinot noir grapes fortified with brandy from the winery’s own fruit, making it unlike other more traditional ports. This wine shows concentrated flavors of black cherries, ripe black plums, and sweet strawberries with well-integrated silky dark chocolate and a sensually exotic spice that lingers on the delightfully long finish. The 9.3% residual sugar and 18% alcohol by volume are well balanced by good acidity, giving the wine good structure and drinkability. Try a glass with cocoa nibs, hard cheeses, or all on its own with just a few friends and maybe a good cigar; it’s a truly luxurious dessert destined to make a memorable end to any evening. 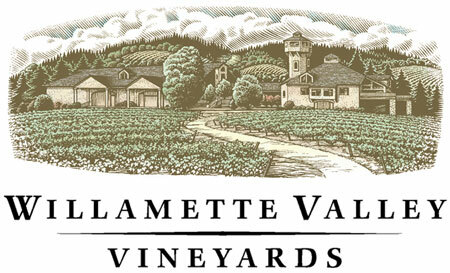 Read more about Willamette Valley Vineyards at Sip With Me.